If you’re leaving your family winter holiday plans until the last minute, then help is at hand. We have scoured our comprehensive Kids Collection for those places which still have space. And don’t forget to tell Santa where you’ll be this Christmas! 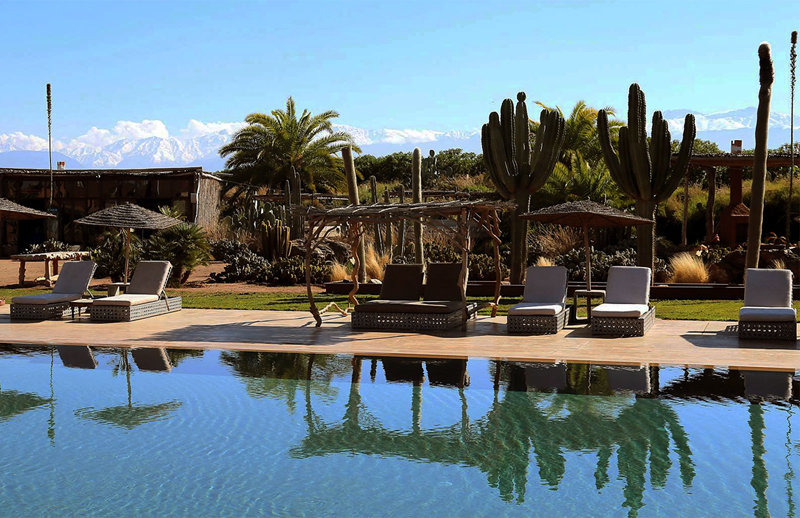 Catch some winter sun in an exotic yet accessible location and fly to Marrakech. Base yourselves at this unique and colourful boutique hotel, which will enchant the whole family with its 21 acres of beautiful grounds, its huge stylish rooms and its large heated swimming pool. There are creative kids’ activities, too, including cooking and painting. 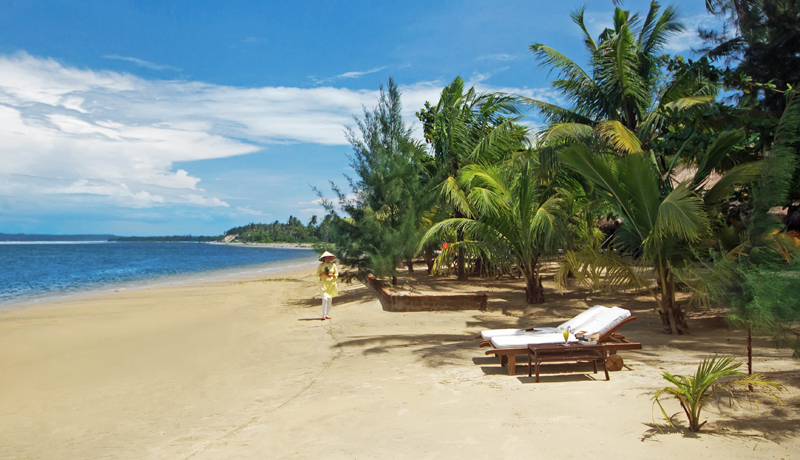 More barefoot rustic than barefoot luxury, these tranquil thatched villas are a heavenly hideaway for families. 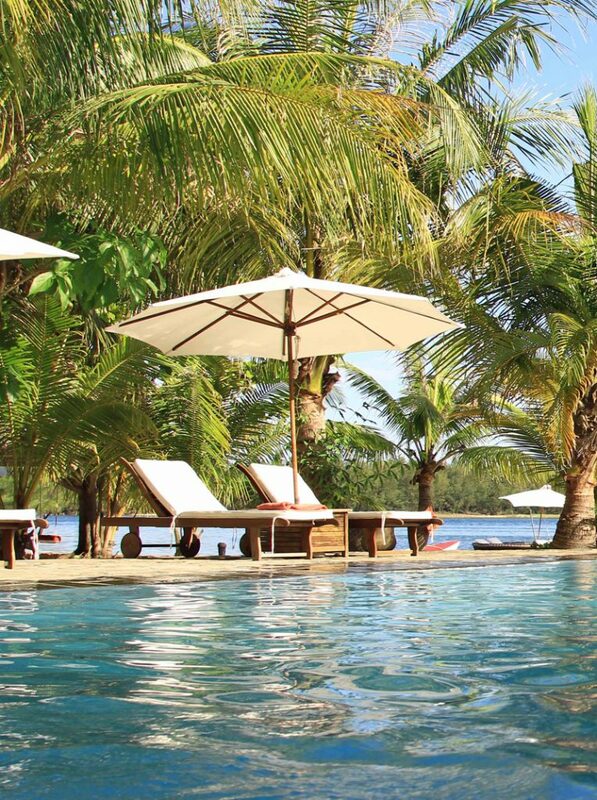 They’re set on a calm lagoon, just a kayak-paddle from the sea, with a swimming pool, tree swings, a climbing frame and delightful staff. 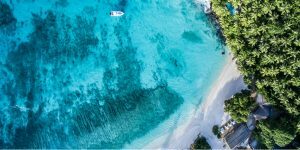 Snorkelling and boat trips are easily arranged. 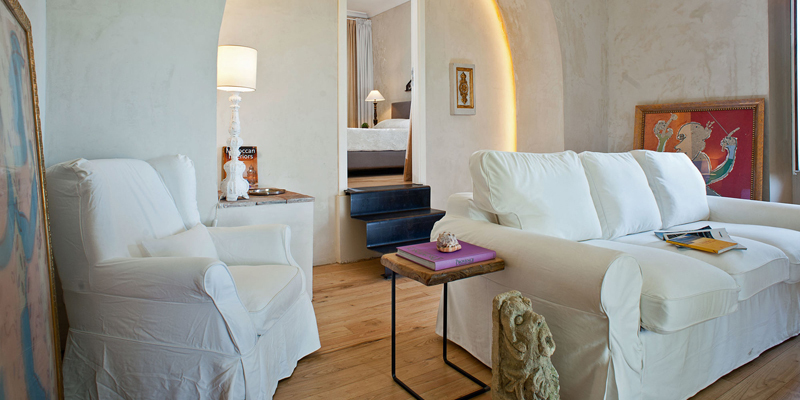 On fertile black earth on the lower slopes of Mt Etna (itself a great family day outing) is this charismatic and classy country hotel. 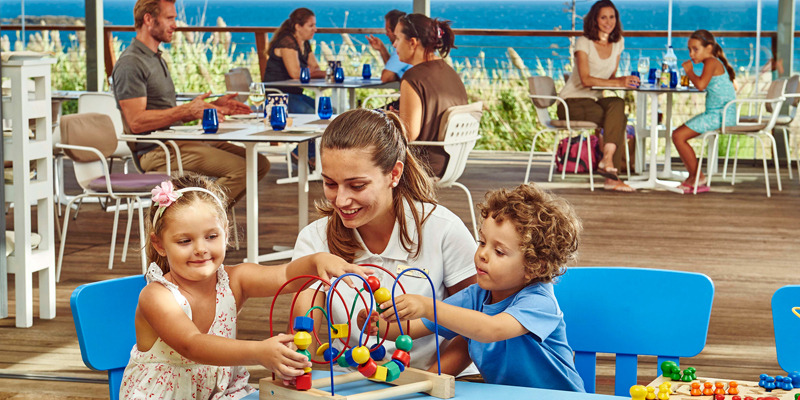 The food and wine are organic and local (movies can be arranged for the kids so parents can savour their delicious meals), the beautifully landscaped grounds are perfect for hide and seek, and you’re minutes from the coast. 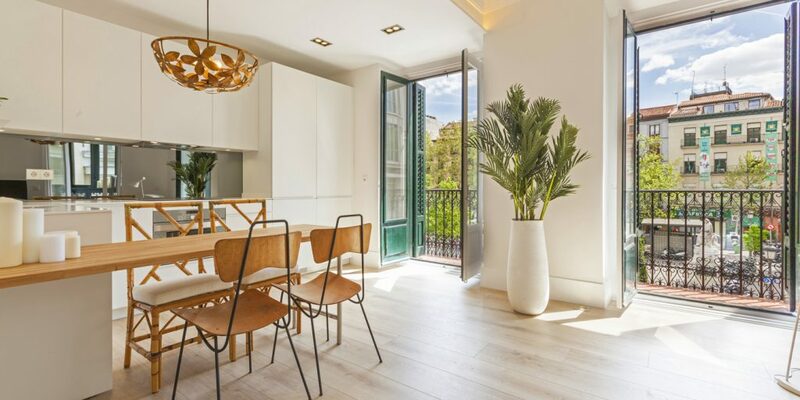 Enjoy a staycation in these light, airy and central 1-3-bedroom apartments in the vibrant Spanish capital. The shopping is excellent, you’ve got major museums on your doorstep (most of which have tailored guided tours for children), and the metro is nearby. 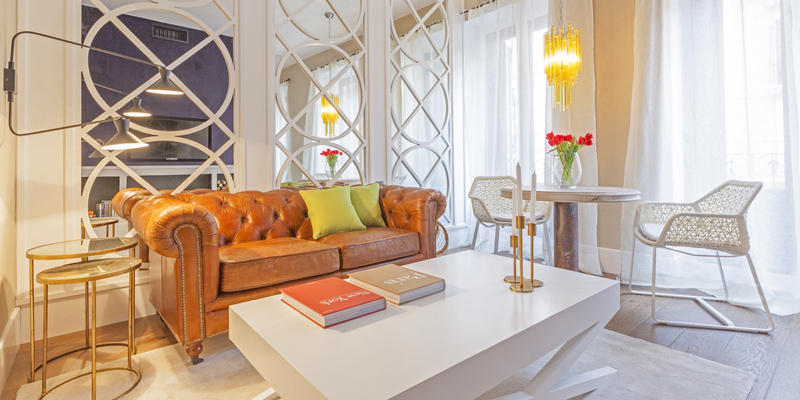 Return to snazzy design, excellent kitchens and concierge services. 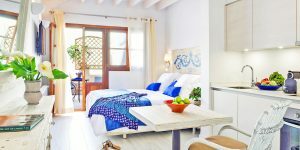 The original Martinhal property and still a firm favourite with families, these contemporary-classic self-catering villas sit above a glorious sandy beach, overlooking the Atlantic. There are heaps of activities on site, including a fully-staffed creche and kids’ club, a heated pool, a games console and computer room, a BMX track, tennis courts, a spa with treatments for children and teens, a football academy, an excellent playground, and a Party Zone nightly so parents can dine à deux. 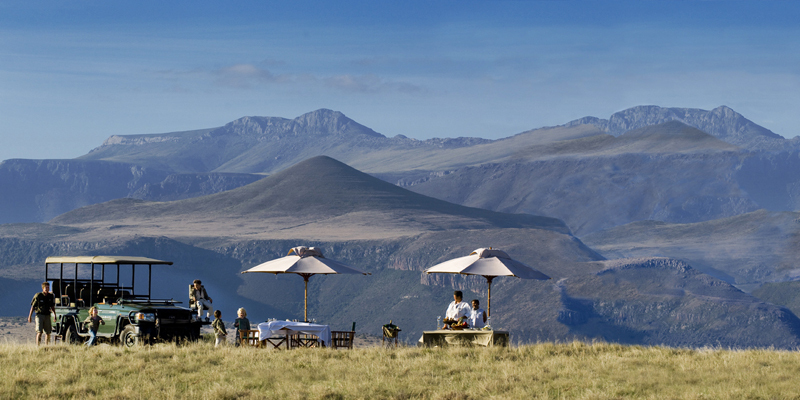 On one of the largest private game reserves in South Africa, this lodge offers an outstanding family safari experience. You get knowledgeable rangers, 27000ha to explore, and astonishing views. 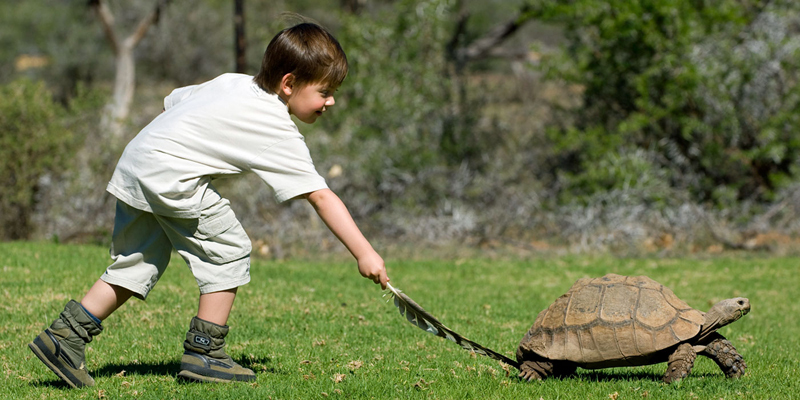 Inspiring activities in the AardvARK children’s programme include tracking and orienteering, planting native vegetation, and star stories. Younger children get their own Bumble drives; those over 8 can go on the main drives. Winter in the mountains is extraordinarily atmospheric, with snow-capped peaks all around, clear night skies, and wonderful views across three valleys. 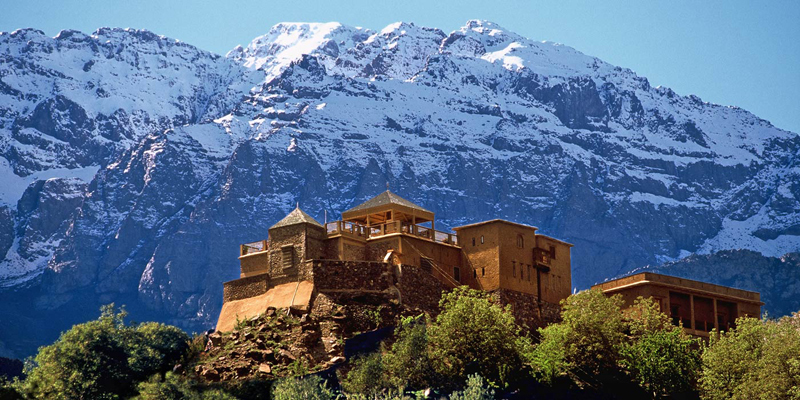 There are rooms for every budget, including split-level dormitories at this hilltop kasbah. 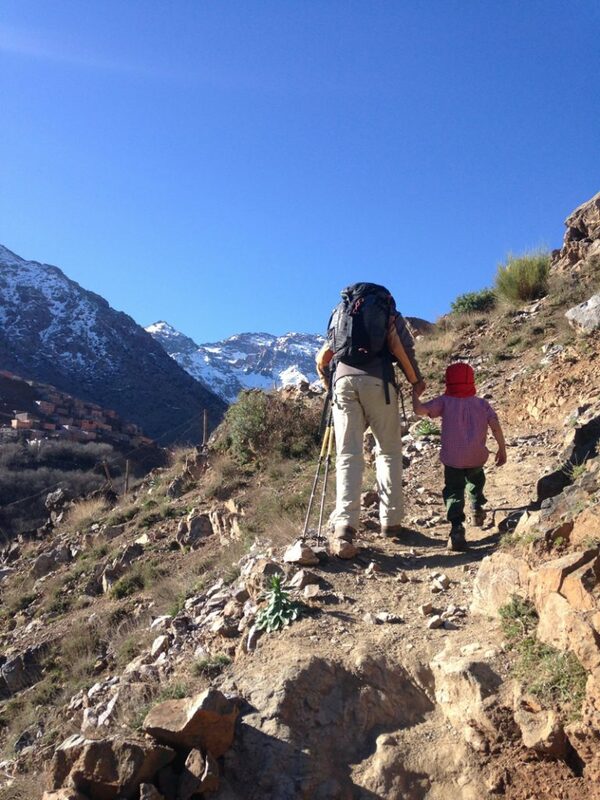 Kids under 5 stay for free, and those under 15 are half-price for meals and gentle trekking forays. 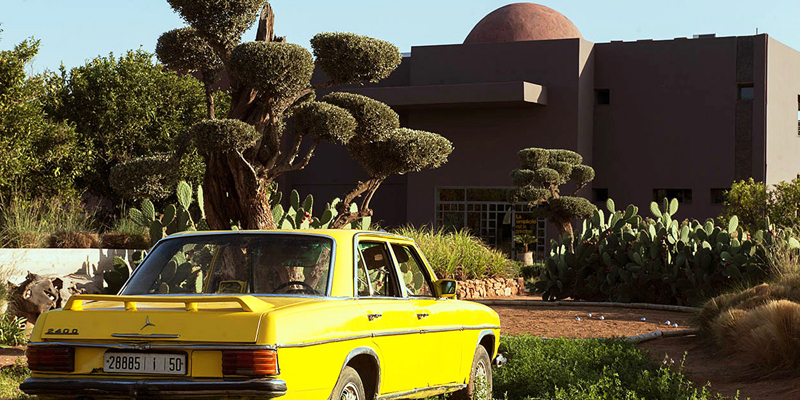 Meet the mules, and head to local Berber villages for an authentic encounter. This great-value collection of quirky self-catering stone cottages and canvas yurts has a superb playground (think giant chess, a trampoline and a real boat acting as a climbing frame), plus solar-heated pools. 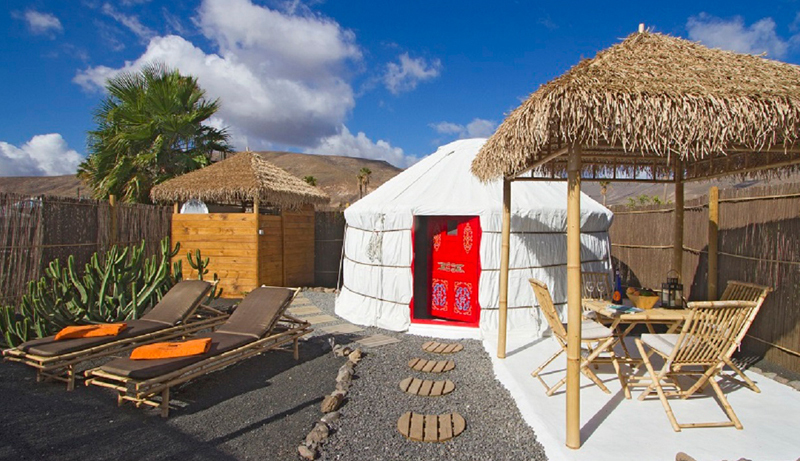 It’s walking distance from the beach and only 35 minutes from the airport. Winter sun, anyone? Taking the family to the seaside is always a hit, even in the depths of winter. 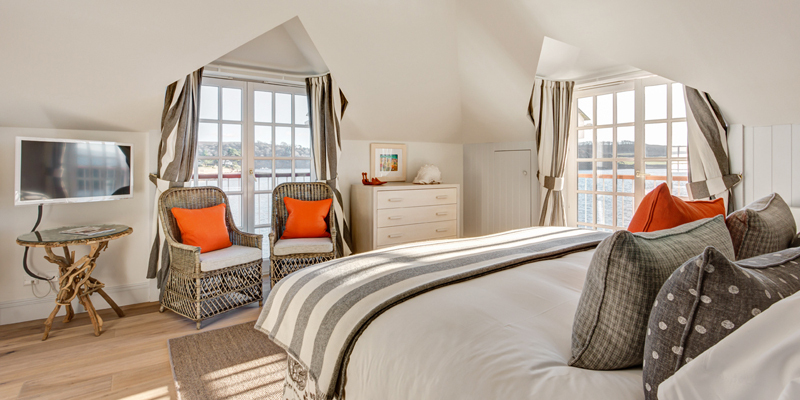 This nautically themed boutique hotel is right on the Fal Estuary in bustling St Mawes and has 3 family rooms to choose from. 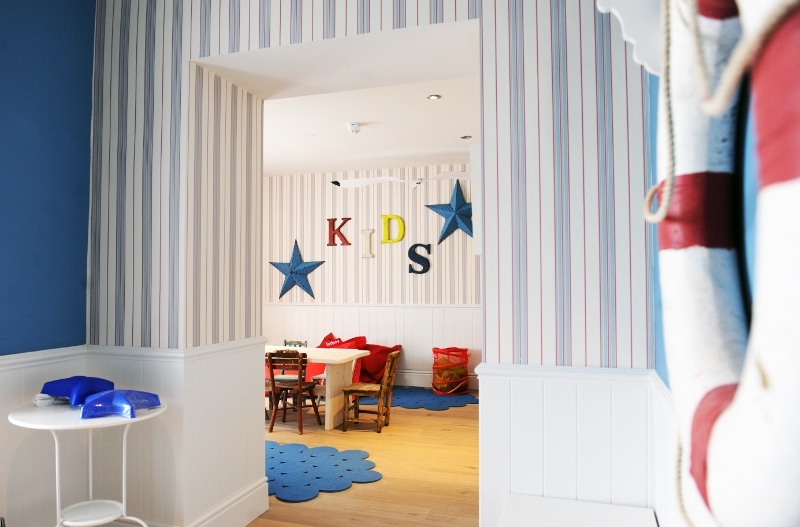 A separate kids’ high tea is served daily, and there’s a playroom for younger ones on the first floor. Go crabbing and rock-pooling on the beach below. 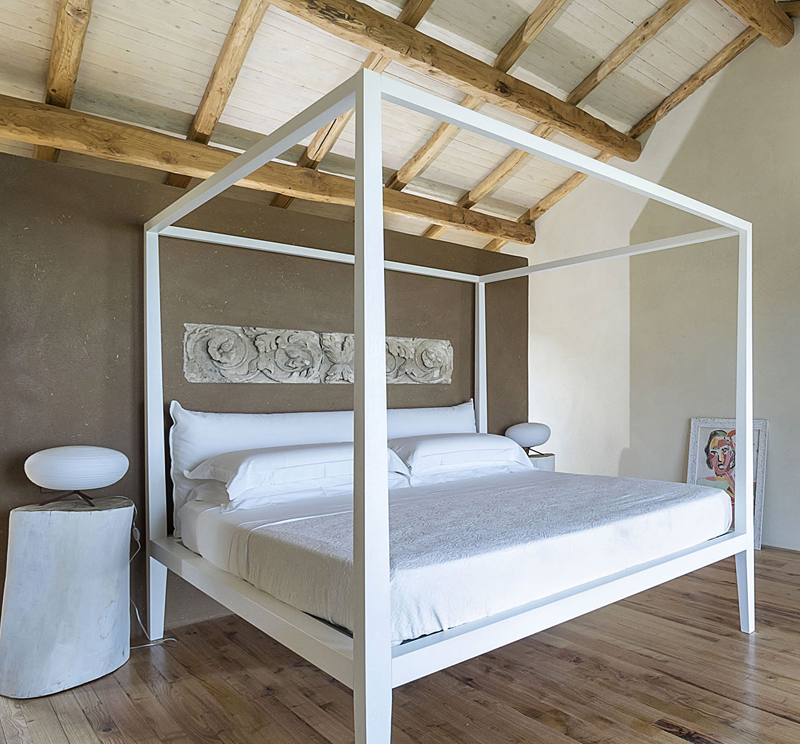 One of our all-time favourites for adventurous families and nature lovers, The Mudhouse is comprised of traditionally crafted wattle-and-daub thatched huts with outdoor showers and dining areas. 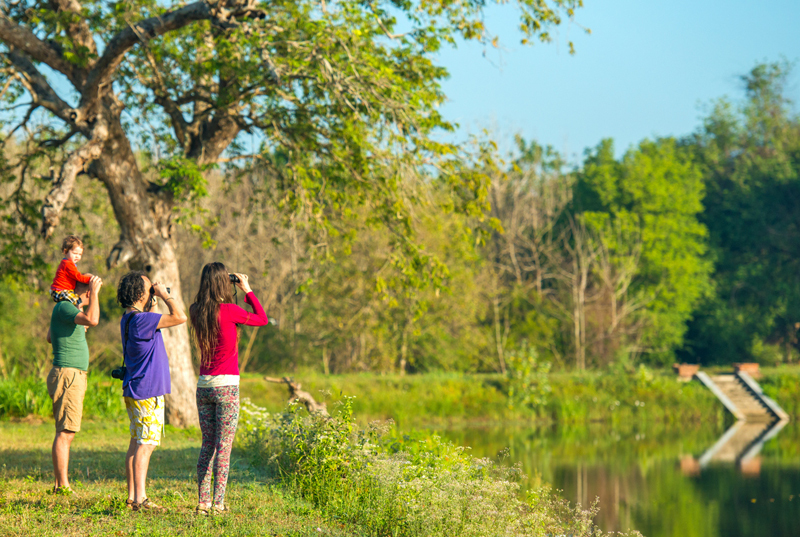 It’s set near a lake teeming with birds, close to Wilpattu Park (where leopards can be sighted). 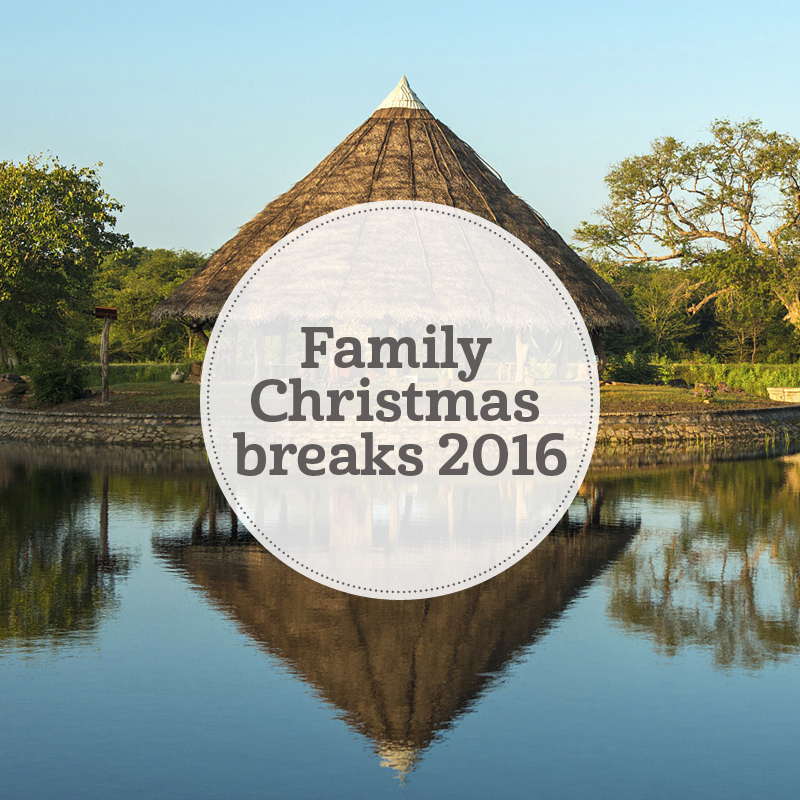 Kids’ bikes are on offer, as are kayaks, swimming, nature trails and visits local temples.